An aircraft is a device that is used for, or is intended to be used for, flight in the air. 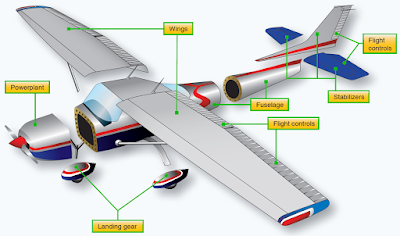 Major categories of aircraft are airplane, rotorcraft, glider, and lighter-than-air vehicles. Each of these may be divided further by major distinguishing features of the aircraft, such as airships and balloons. 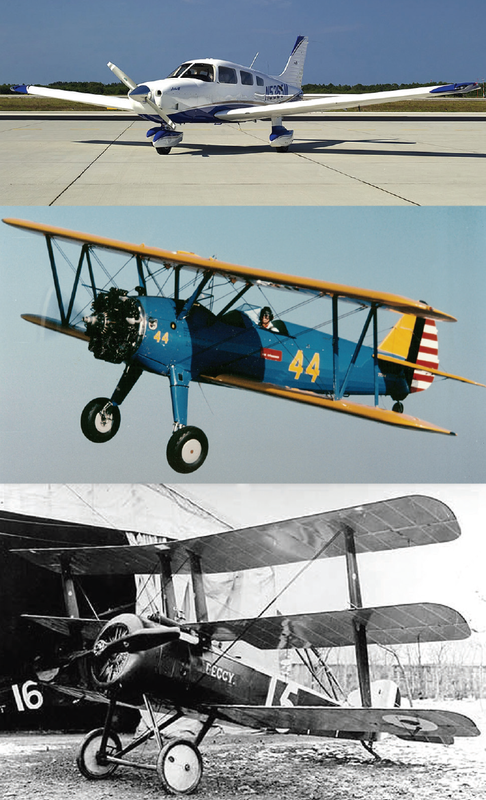 Both are lighter-than-air aircraft but have differentiating features and are operated differently. 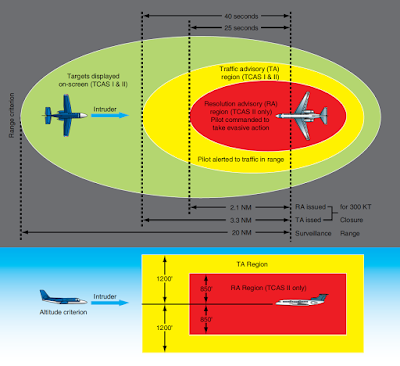 The concentration of this article is on the airframe of aircraft; specifically, the fuselage, booms, nacelles, cowlings, fairings, airfoil surfaces, and landing gear. Also included are the various accessories and controls that accompany these structures. Note that the rotors of a helicopter are considered part of the airframe since they are actually rotating wings. By contrast, propellers and rotating airfoils of an engine on an airplane are not considered part of the airframe. The most common aircraft is the fixed-wing aircraft. As the name implies, the wings on this type of flying machine are attached to the fuselage and are not intended to move independently in a fashion that results in the creation of lift. One, two, or three sets of wings have all been successfully utilized. (Figure 1) Rotary-wing aircraft such as helicopters are also widespread. This site discusses features and maintenance aspects common to both fixedwing and rotary-wing categories of aircraft. Also, in certain cases, explanations focus on information specific to only one or the other. Glider airframes are very similar to fixedwing aircraft. Unless otherwise noted, maintenance practices described for fixed-wing aircraft also apply to gliders. The same is true for lighter-than-air aircraft. A monoplane (top), biplane (middle), and tri-wing aircraft (bottom). The airframe of a fixed-wing aircraft consists of five principal units: the fuselage, wings, stabilizers, flight control surfaces, and landing gear. (Figure 2) Helicopter airframes consist of the fuselage, main rotor and related gearbox, tail rotor (on helicopters with a single main rotor), and the landing gear. Airframe structural components are constructed from a wide variety of materials. The earliest aircraft were constructed primarily of wood. Steel tubing and the most common material, aluminum, followed. Many newly certified aircraft are built from molded composite materials, such as carbon fiber. Structural members of an aircraft’s fuselage include stringers, longerons, ribs, bulkheads, and more. The main structural member in a wing is called the wing spar. The skin of aircraft can also be made from a variety of materials, ranging from impregnated fabric to plywood, aluminum, or composites. Under the skin and attached to the structural fuselage are the many components that support airframe function. The entire airframe and its components are joined by rivets, bolts, screws, and other fasteners. Welding, adhesives, and special bonding techniques are also used.